If you head to office every single day, then you will know the importance of a suit and the other accessories that make the suit look more than a piece of cloth. And if you head out for a nice evening, on weekends, or if you’re heading for a date, then you definitely need to look good for the everlasting impression. Perhaps, a nice suit can help you with that. Here’s a list of suits you need to possess and forget about looking good. These suits will do the needful. Simple, quality and integral. These are the essentials of fashion today. These three things give your clothes an edge, an extra 10 percent. 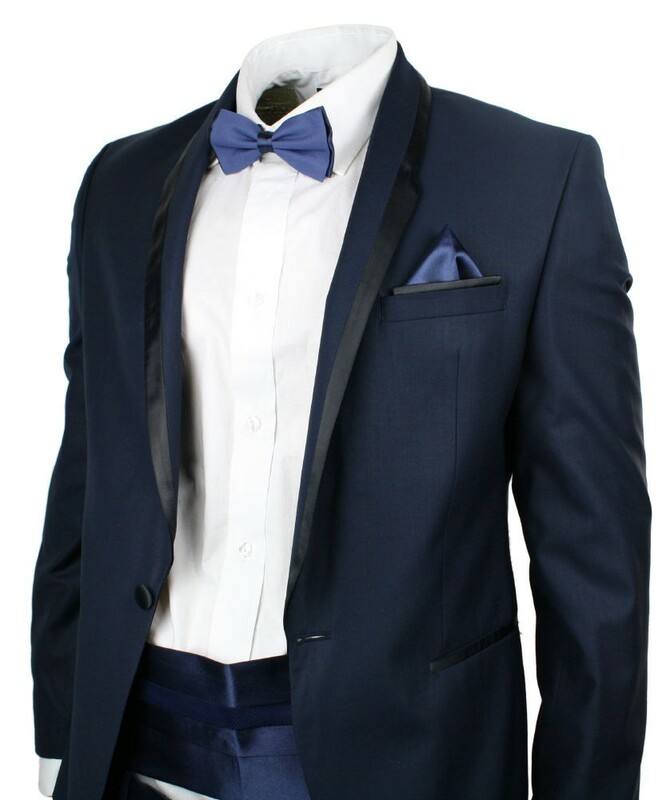 Fashion is going forward, shedding off everything extra and that brings us to the most simple suit there is. The simple streamlined suits with bold colours and some quite interesting textures. Then comes the simple plain shirt, white or plain blue. Forget the colourful pocket squares, wild socks or bright colours. There’s only one common attribute involved here: Simplicity. The traditional suits are back so don’t feel shy or uncomfortable if there’s nothing catchy about your suit. Relax, there’s no need for it to be catchy. As versatile as versatile can get. You can wear it anywhere, for any occasion, for any sort of meeting and it will get you through with ease and will not let you down. The colour looks good on everything and everyone. Choose a woollen one, one that’s not heavy so that you can breathe through with ease. Remember, there’s no point of looking good if you can’t carry it and don’t feel comfortable. You will be doing more harm than good. These will take you through the coldest nights while you will be able to live through the warm days. Opt for a single breasted one which has the two button closures. However, do not close the button at the bottom. The single-breasted is definitely worn by a larger number of people, but that doesn’t kick the double sided blazers out. The double breasted today is more fine, minus all the padding that existed. Look for the double breasted designs ranging from striped versions to pastel linen designs and not one would disappoint you. 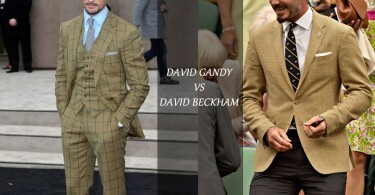 There does, however seems to be a decline in men going for the full double sided breasted three piece suit, with a rather more flexible option: tailored separates. Many opted for the far more conservative approach of taking that shirt tie route or swapping shirts for tees and trousers/jeans. Stop renting the tux! Buy one and it will go the distance providing you choose properly. The tux remains the hottest property in any man’s wardrobe. The tux makes you look better and something really different than you are. Talking of colours, black remains the best bet but if you’re someone who likes to try things, I suggest you to opt for the midnight blue. Make sure you’re getting one with a single button. 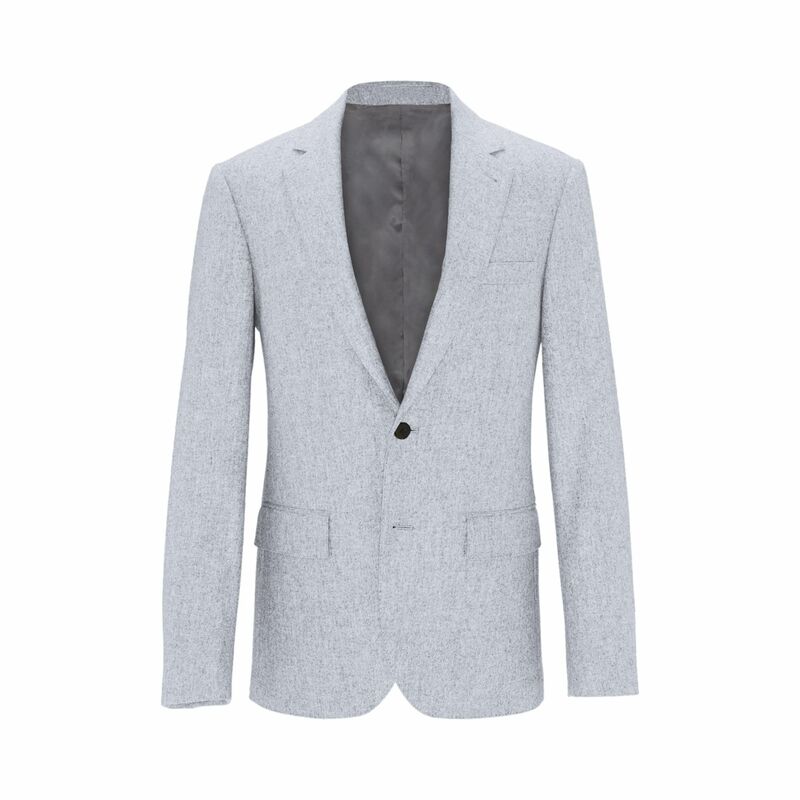 Much more stylish, trimmed and versatile, the grey flannel suit is much more than the attire of a struggling American. 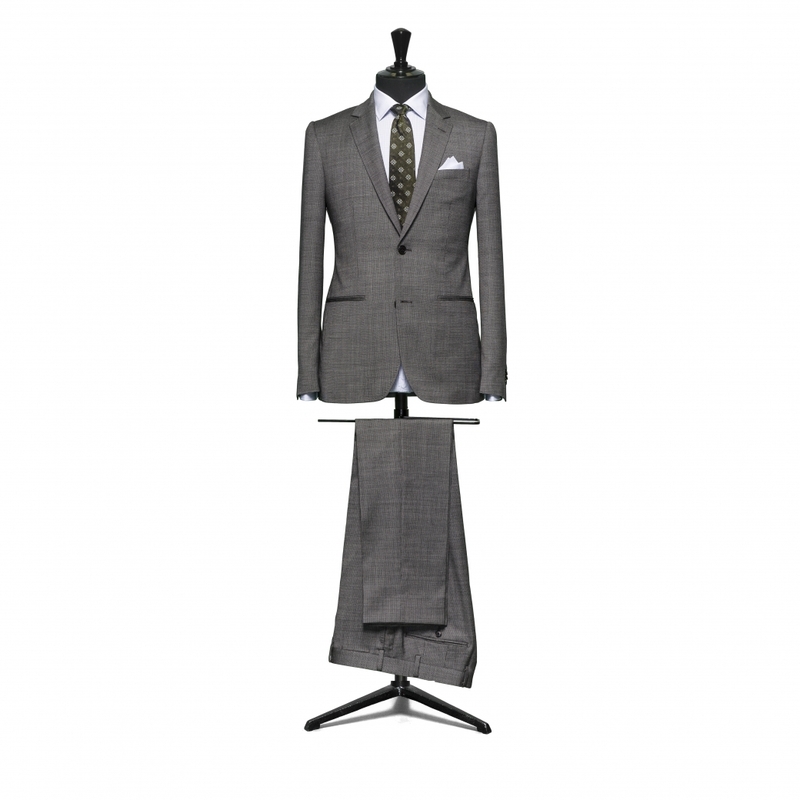 A mid-grey, with a black narrow tie and a plain white shirt and you are good to go. For weekends, wear it along with your denims to break the flow and you will still look as good as you will while on duty. The grey flannel suit is all about freedom now and it’s better than it ever was.